I don’t even know that I’d call myself an influencer, though. I’ve mentioned before that I enjoy the behind the scenes posts that people put out there – like What’s in My Bag and A Day in the Life. Another one that I tend to enjoy is learning about the type of products that people choose to use. Different from the iNfLuEnCeRs mocked in the meme above, I want to know what people really use – not just what you are paid to try to sell me in this one particular Instagram image. Generally, my skincare choices come from trial-and-error and suggestions from The Skincare Edit and Jamie Golden. Below are the products I use and the order in which I use them. I have learned that it really does matter which thing you use in which order. and I deal with stress and/or hormonal acne. Once I changed to this routine, I have noticed a lessening of breakouts. 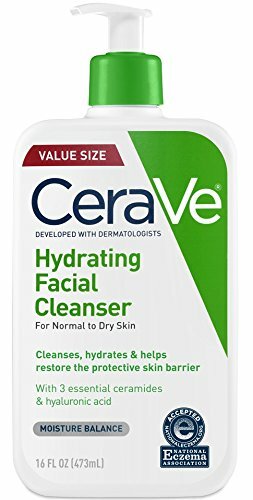 It works the same way as oil cleansers do, but I prefer the milk cleanser as it doesn’t seem to strip my face as much, but is just as effective. In college, I was good friends with the managers of the makeup counters in the department stores. I got introduced to Clinique’s Three Step and loved it….until my “3-step System” became about 7 steps. No college student wants to come home from a late night of drinking studying and have to take their eye makeup off, wash their makeup of, wash their face, tone, spot treat, moisturize, etc. at 2 am. Now, however I get it. Here is where I use my acids. As mentioned above, I have both wrinkles and blemishes. 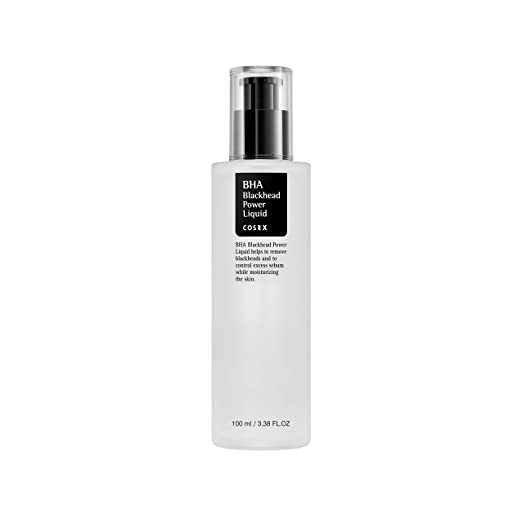 I rotate nights between BHA and AHA (retinol). 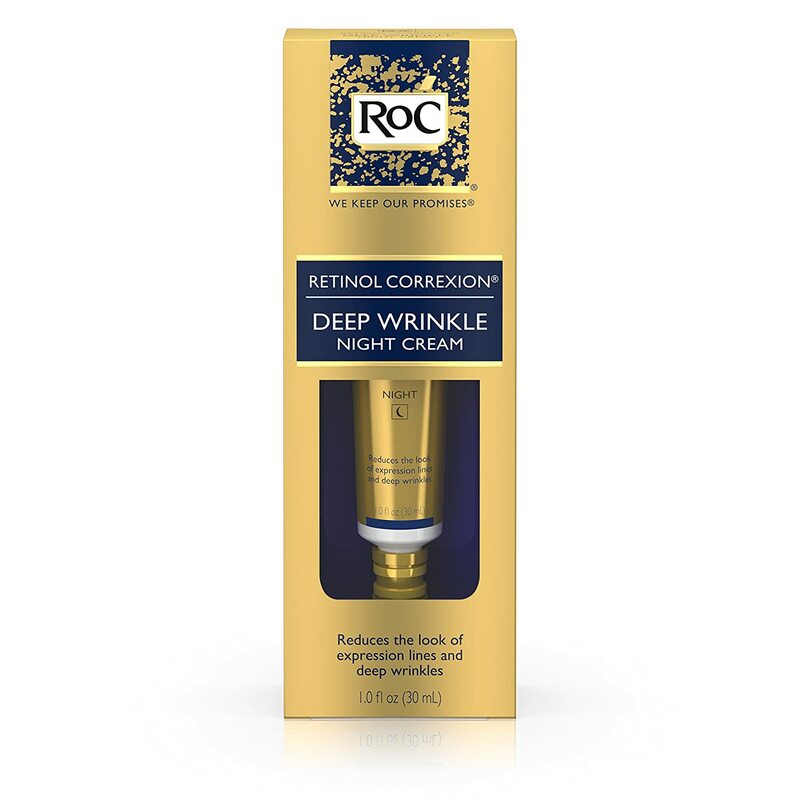 This one is going a long way to even out my skin tone and help with those wrinkles I mentioned. The trouble I have with this step is that this is the only eye moisturizer I’ve found (so far) to help/provide relief with my dry eyelids. Most are designed to firm and tighten and reduce undereye circles. None of that addresses my problem. Aside from staying hydrated, this has worked the best. This has become my favorite skincare product. It’s soothing, moisturizing, and those peptides really help with my wrinkles. I was so excited when this was the Sephora birthday gift. As I’ve learned, you don’t use retinol if you’re going to be in the sun, so my skincare in the morning is a bit different. I had the Clarisonic Mia 2, but I prefer the shape of the Clinique head, better. Currently I am finishing up a bottle of Philosophy No Reason to Hide. 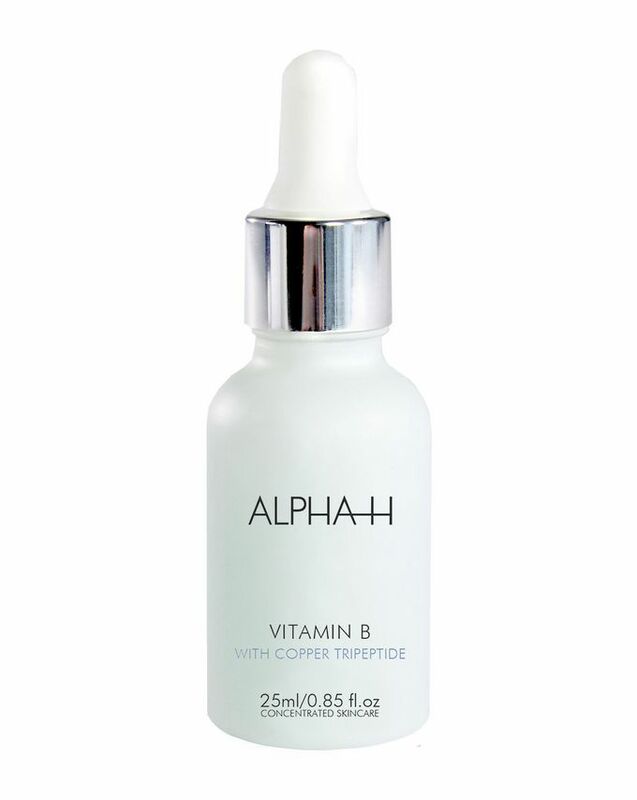 I do like it – it helps a lot with dark spots/sun damage. I do use the Proteni in the morning, under my make up, for now. I’m on the lookout for something that may be lighter. It is a bit greasy under makeup, but that might be due to the fact I’ve tried it over DE Protini, too. Too many layers, perhaps. 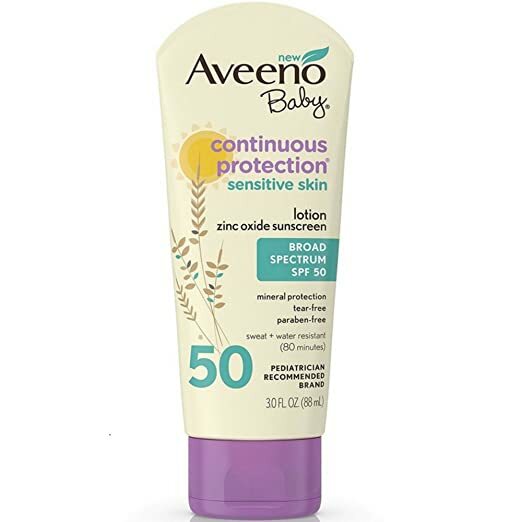 This is my favorite sunscreen for MyChild. Especially when he’s golfing or out on a jobsite. 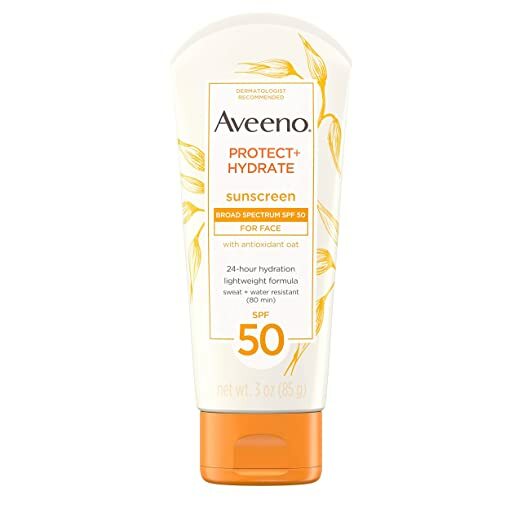 Do you have a favorite skincare item? Can you recommend a lightweight moisturizer?